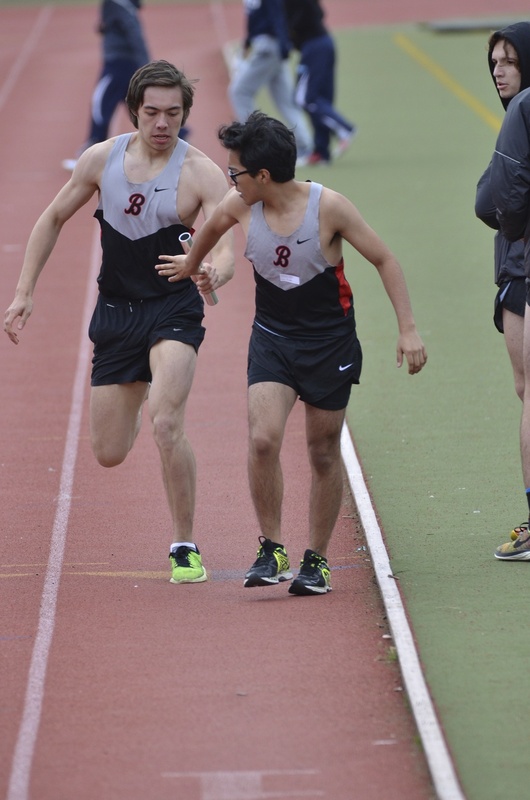 On May 16, the boys participated with determination and great spirit in the NYCAL championships at River Banks Stadium. Given the difficult context, I simply asked our runners to enjoy the meet, have a pleasant time and concentrate their energy on our strongest areas, the three relay races. This strategy worked rather well, and the boys did satisfactorily in those three events. We placed fourth overall, and we can be very proud of the boys. 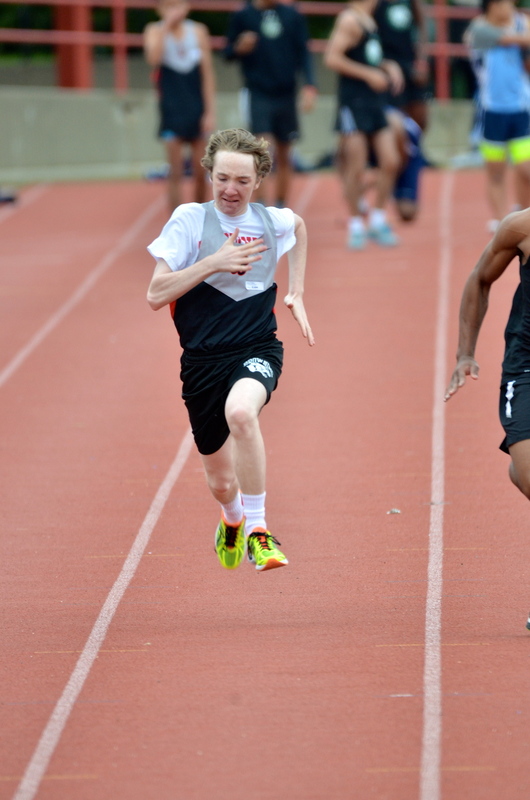 The relays are really the most spectacular races, and watching them gave me chills. Yvan Maslennikov, Brandon Keno, Gubbins Connor and Jack Germano placed third in the 4 x 800. The quartet of Michael O’Connor, David Eisman, Alexander Young and Connor Harkins ran the 4 x 400 with poise and courage. The same runners did not do as well as expected in the 4 x 1000 (fourth). 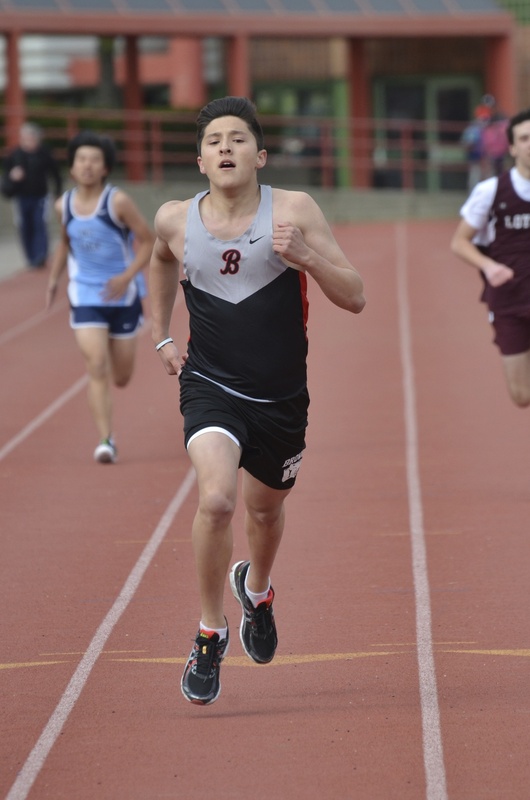 Captain Connor Harkins, who had been impeccable during the entire season, finished second in the 400 and the long jump. 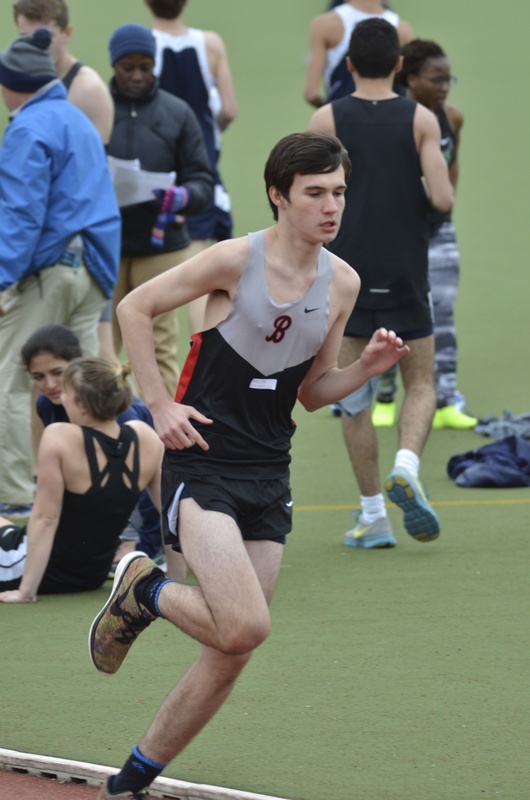 We did not have any runners qualifying for the 1600 and the 200, which prevented Browning from gaining a few more points in the general classification and maybe coming before Columbia Prep. 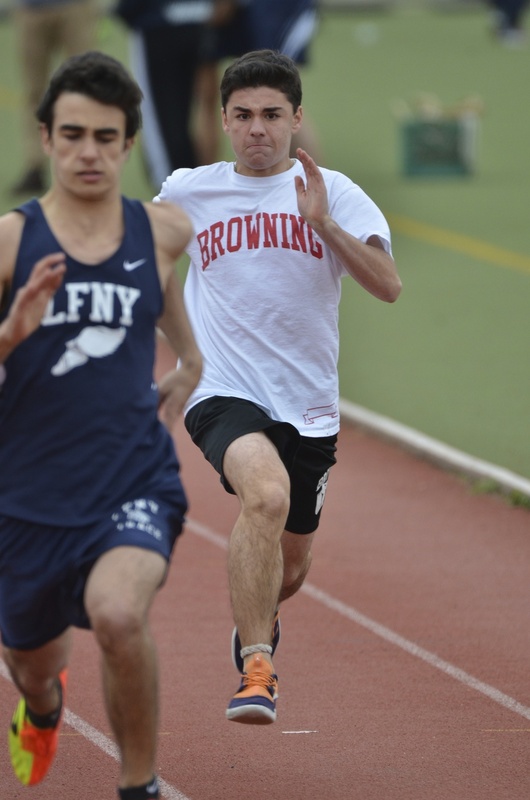 Browning came in fourth (40) of seven schools in terms of team rankings, with 10 events scored.